The symbolic “end of summer” on this date of the year has me feeling reflective. There’s been much to be grateful for and remember from this summer, but I feel as time goes on I will be most appreciative of the extended time spent back home in New England. 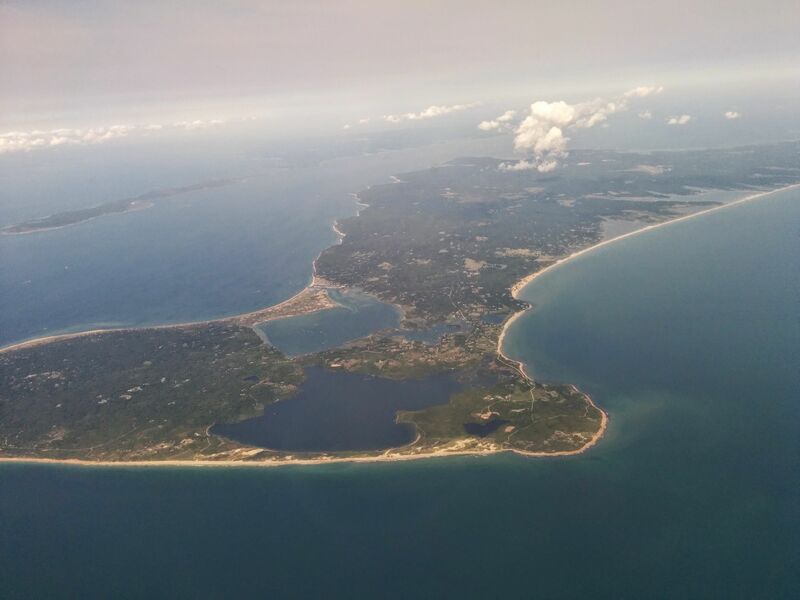 Martha’s Vineyard from the air, August 16, my first time ever flying off the island.